GR-Productions, a multimedia production company was founded in 2011! Born and raised in the spectacular North Eastern corner of Oregon, GR-Productions owner, Grady K. Rawls grew up with a strong love of the outdoors. He spent much of his summers hiking, fishing, riding, and just enjoying the freedom of growing up in a rural community. Sports also played an important part of his youth, as Grady grew up playing them all. A graduate of Enterprise High School he went onto college in Corvallis, Oregon. Grady graduated from Oregon State University with a degree in New Media Productions. He worked in Las Vegas filming and editing high end weddings and learning the tools of the film making trade. Beginning in the fall 2011 GR-Productions partnered with Outback Outdoors, filming and producing OO's made for TV bow-hunting episodes. 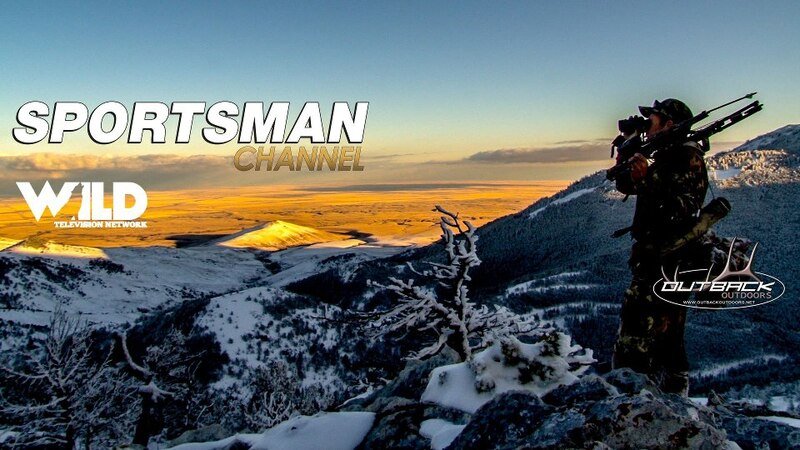 These videos aired on Friday nights on the Sportsman's Channel. GR-Productions was also hired by Pahsimeroi Pictures, the non-professionals. PP is a group of bow hunting enthusiasts in NE Oregon. Their film, edited by GR-P has appeared in the 2011 and 2012 Full Draw Film Tour. Pahsimeroi Pictures is also one of GR-Productions website clients. In addition to the filming and production of hunting adventures, GR-Productions expanded their services to weddings. It was a natural progression to begin creating cinematic quality wedding videos and taking wedding photos. Individual and family portraits are also available using the gorgeous outdoor backdrop of Wallowa County. Websites populated with quality professional photos and promotional videos were also added to GR-Productions offering of All Things Media. A full service media company, GR-P offers the option of creating and maintaining a business's complete Social Media Presence on the web. This can include the creation of a custom website, a branded business persona complete with custom logo, a business Facebook and Pinterest. Customers can leave the daily updates and maintenance of their Social Presence to GR-P's team of professionals. A sincere desire to help business's grow by developing their unique branding and creating a strong presence on the web is one of the young company's many strengths. Simply Sandy's - one of many photos used to promote the local Main Street business Click on the photo to go to Simply Sandy's website. Lots of photos of great stuff. Grady's work marries the beauty of the Outdoor Lifestyle with the excitement of today's technology.